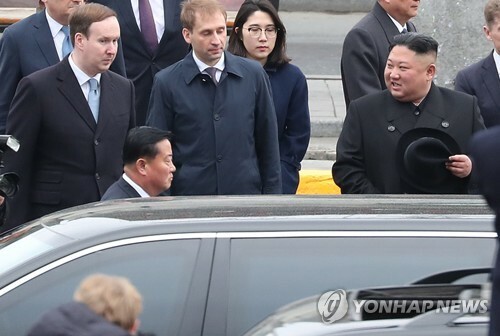 SEOUL, Oct. 11 (Yonhap) -- South Korean biopharmaceutical firm Celltrion Inc. said Thursday that an advisory committee for the U.S. Food and Drug Administration (FDA) recommended the approval of its biosimilar to treat certain kinds of cancer. "We welcome the ODAC's recommendation. 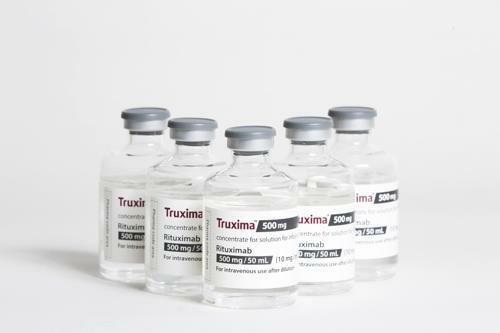 If taken up by the FDA, Truxima will be the first Rituxan biosimilar to be approved in the United States for the proposed uses," the company's CEO Kee Woo-sung said in a press release. "The development of biosimilars is of great importance in the field of oncology, and has the potential to increase accessibility to treatments for the patients." The FDA holds such public advisory committee meetings before it makes decisions. The ODAC reviews and evaluates the safety and effectiveness of investigational human drug products for use in the treatment of cancer. The antibody biosimilar is used in the treatment of a number of diseases, including rheumatoid arthritis and non-Hodgkin's lymphoma, a type of leukemia.